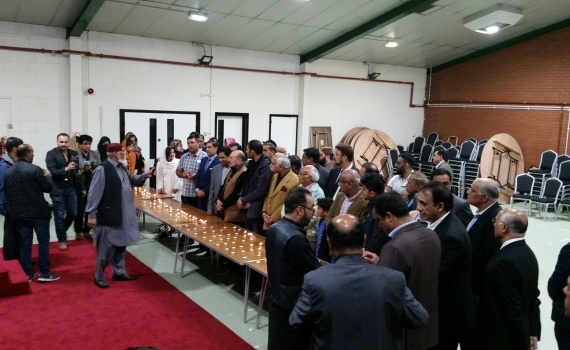 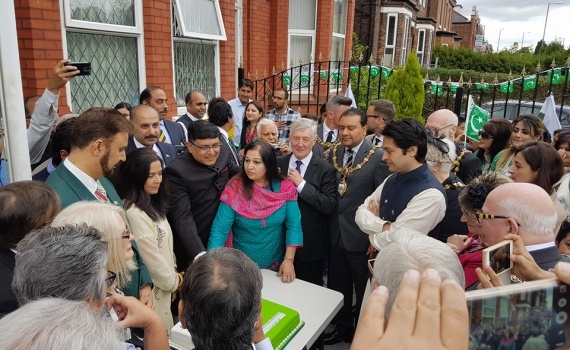 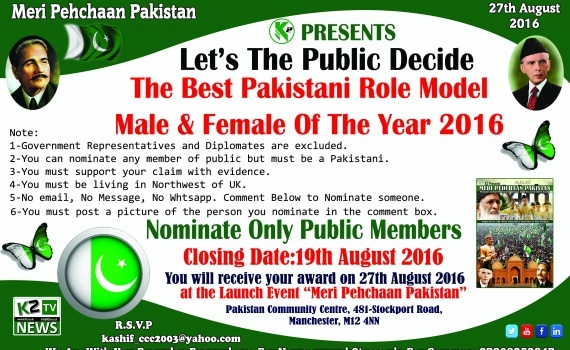 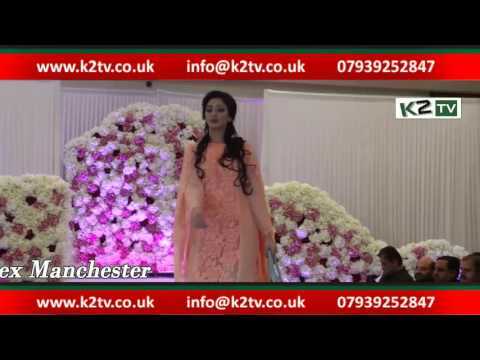 ​Overseas Pakistan Solidarity organisation celebrating the launch Ceremoney in Manchester. 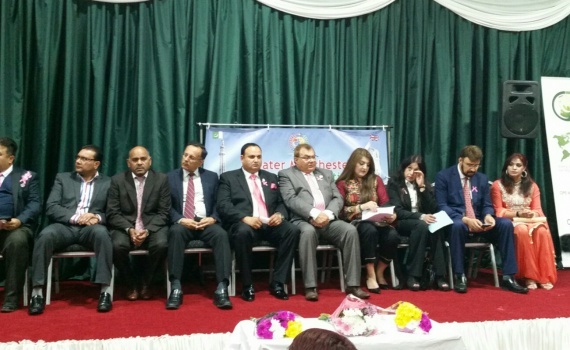 Over 200 attended this evening at Pakistan Community centre and share their views to improve the health issues. 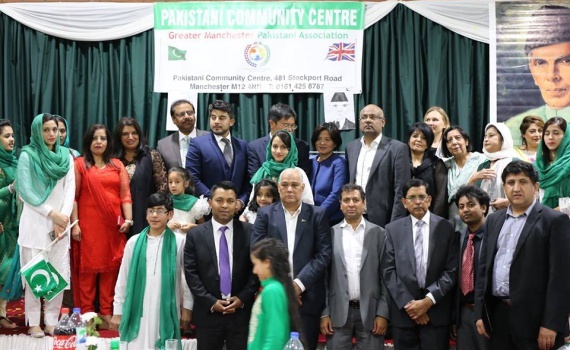 Greater Manchester Pakistani Association celebrating Pakistan Independence Day with Diverse Communities in Manchester . 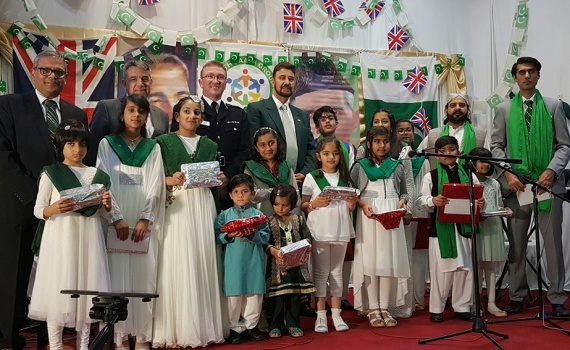 Over 200 attended this evening at Pakistan Community Centre Longsight to celebrate Pakistan’s Independence Day. 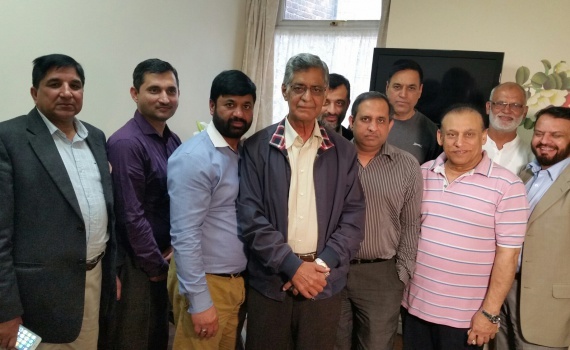 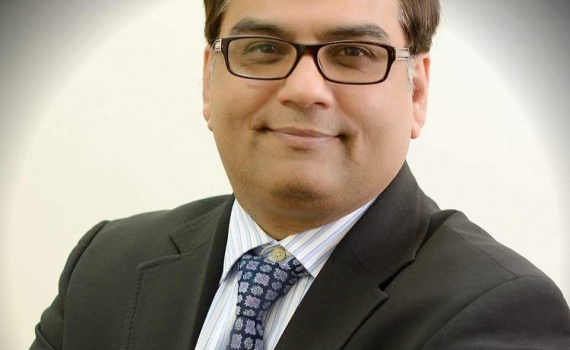 Chairman Haroon Afzal welcomed the guests from northwest. 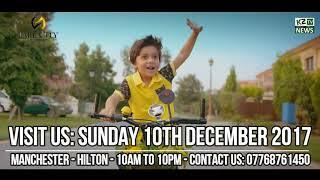 Kids also performer at the stag during the celebration event.